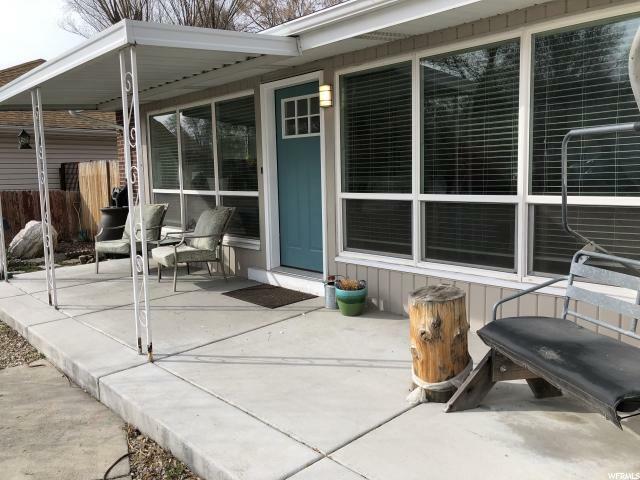 All CAROLE homes currently listed for sale in Salt Lake City as of 04/18/2019 are shown below. You can change the search criteria at any time by pressing the 'Change Search' button below. "Gorgeous Salt Lake home. Totally updated with large open spaces. Beautifully refinished original hardwoods floors. Kitchen all new with granite counter, custom back splash, gas range and wine fridge. New windows throughout the home. Custom barn doors in master bedroom, soaker tub and floating vanity. New front door. Large tranquil backyard with french doors, redwood deck, garden boxes, cherry trees and large storage shed. Relax in the open entertaining space and the outdoor living area! Within a walk to St Mark's, parks or retail areas. Neighborhood well desired. Buyer to verify listing information."